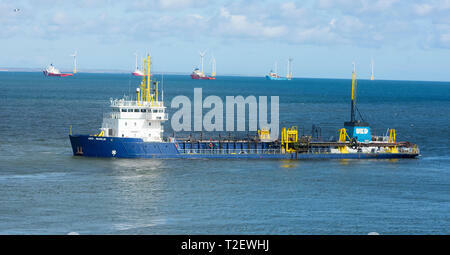 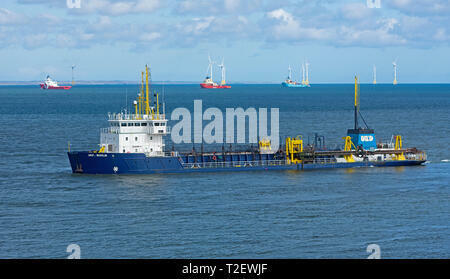 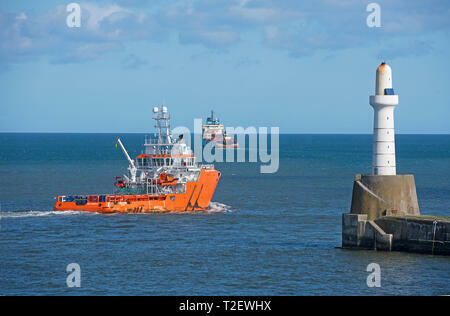 UKD Marlin .TRAILING SUCTION HOPPER DREDGER working in the Aberdeen harbour approach channel, in North East Scotland. 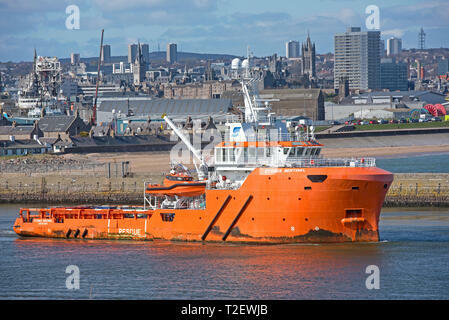 The Cygnus Sentinel OffshoresUPPLY vessel leaves its home port of Aberdeen to a destination in the North Sea. 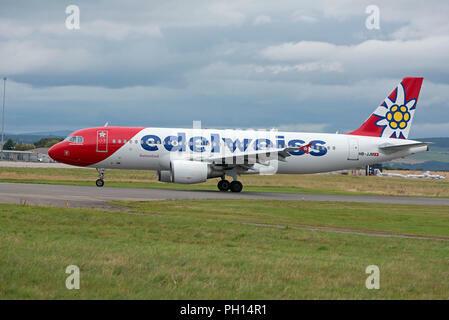 Aberdeen to Stavanger Norway flight departing Dyce airport for it's flight across the North sea. 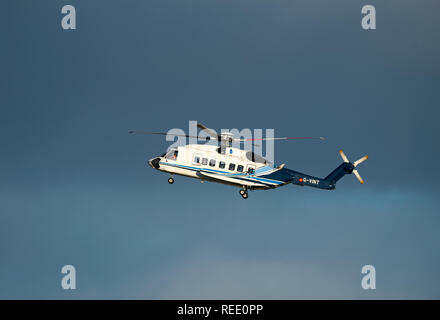 A Sikorsky S92-A helicopter from the Babcock MCS Offshore/Onshore fleet at Aberdeen arriving back at Dyce heliport from the North sea crossing. 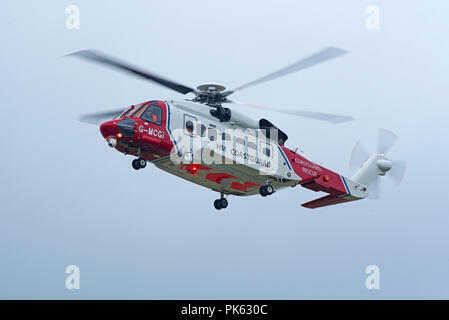 A Sikorsky S92-A helicopter from the Babcock MCS Offshore/Onshore fleet returning to Aberdeen Heliport at Dyce airport in UK. 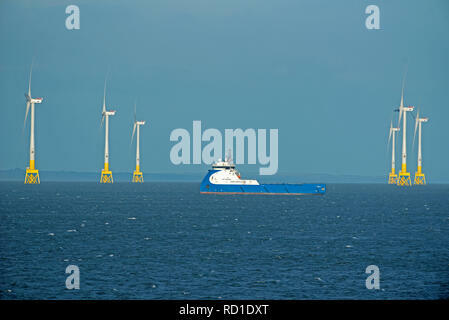 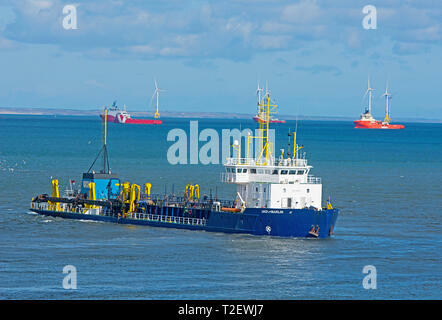 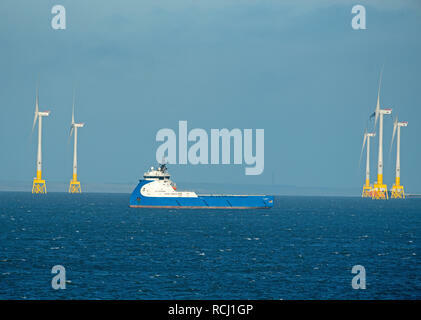 Aberdeen bay wind farm operational from May 2018 flanks the oil supply vessel NAO Prosper at anchor. 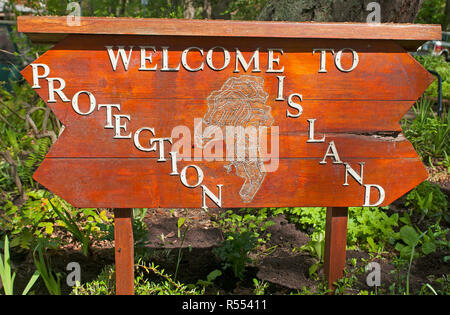 A welcome sign to visitors to the small Protection Island off Nanaimo on Vancouver Island BC Canada. 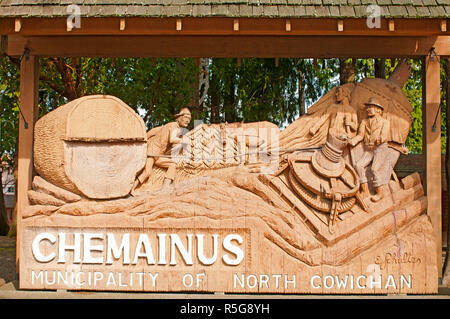 The entrance to the Chemainus Municipal Park in the centr of the town. 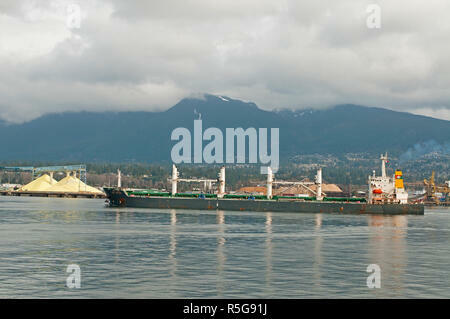 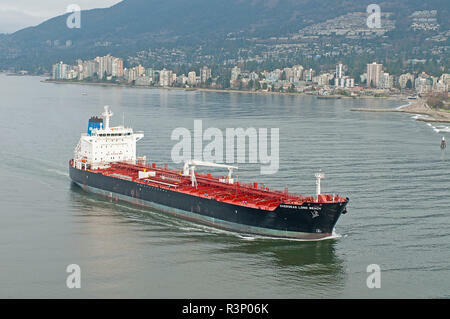 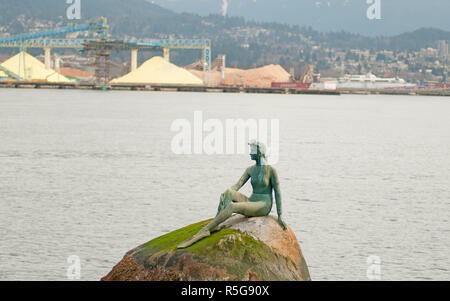 The Bulk Carrier vessel in the process of departing from Vancouver in British Columbia. 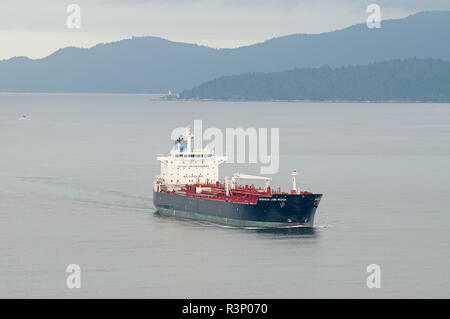 The USA registered oil/chemical tanker passes Prospect point as it slowly makes its way into Vancouver in British Columbia Canada. 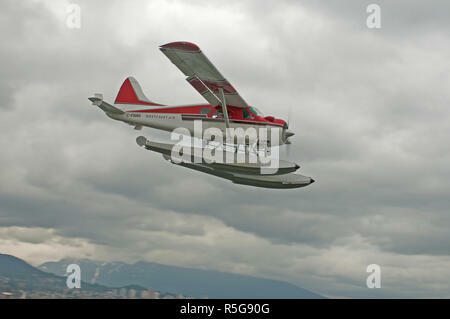 A de Havilland DHC2 Beaver floatplane making its approach to the waterways of Vancouver city Harbour in BC Canada. 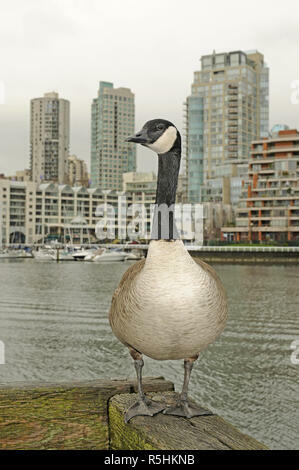 At all Canada goose surveys its Vancouver City surroundings in the mainland city of Vancouver in British Columbia, Canada. 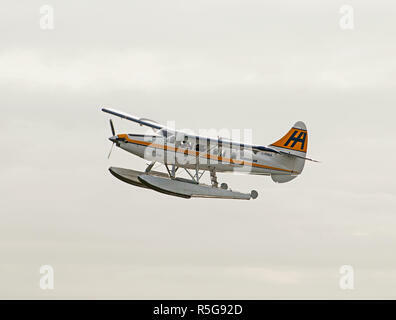 A De Havilland Canada DHC-3T Vazar Turbine Otter C-FHAA departing the waterways in Vancouver city harbour in British Columbia Canada. 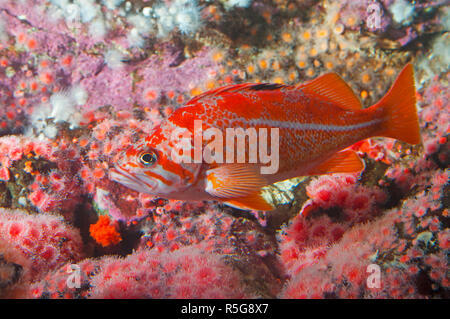 A Vermillion rockfish (Sebastes Miniatus, found off the coast of British Columbia, Canada. 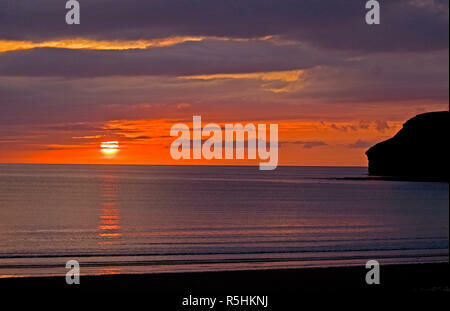 Early morning sunrise over the North Sea at Caithness in Scotland. 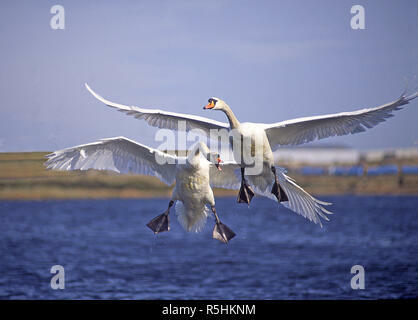 Mute swans in a ​territorial dispute on a small Aberdeenshire loch in Scotland. 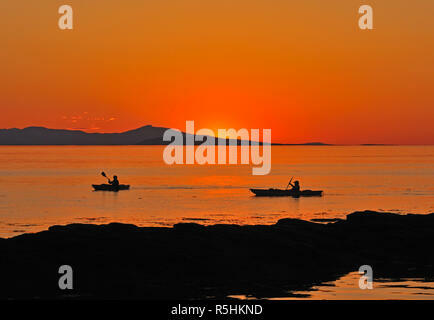 Evening paddle in the last rays of sunlight on Vancouver Island BC Canada. 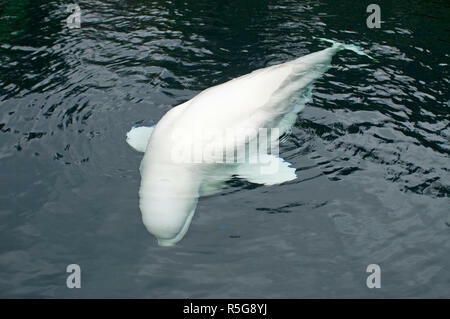 A Beluga or white Whale in British Columbia Canada. 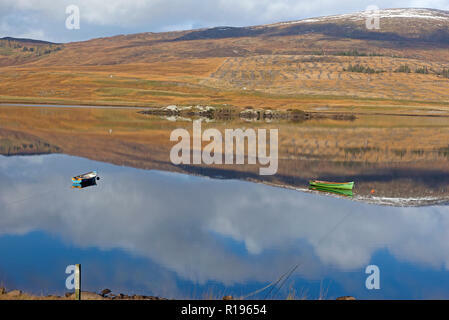 A quiet early morning on the tranquil Spey Dam in Glen Sherro near Laggan, Newtonmore Strathspey Inverness-shire. 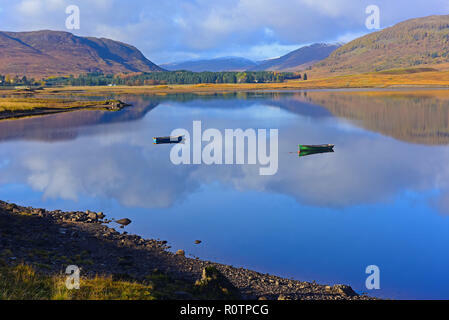 Scotland.UK. 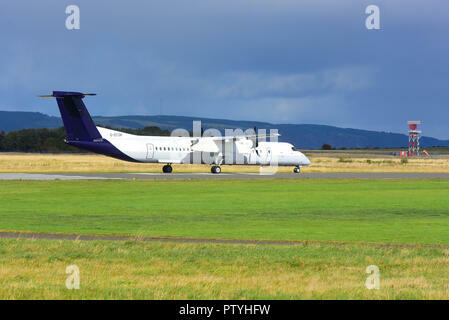 An ERJ 135 Legacy aircraft oowned by Gamma Aviation on the runway AT Inverness Dalcross airport having just arrived. 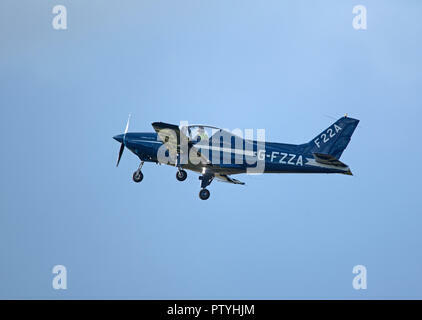 General Avia is the Italian aircraft manufacturing company that produced this General Avia F22 A seen here Leaving Inverness airport in Scotland. 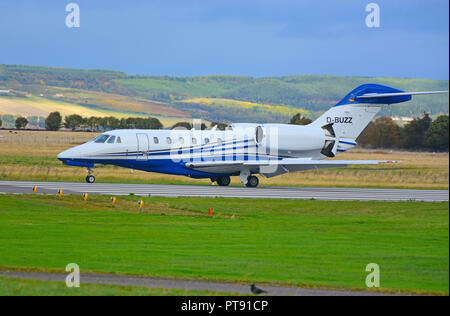 Taxiing on arrival at Inverness Dalcross airport is German registered Cessna Citation 750 X. D-BUZZ. 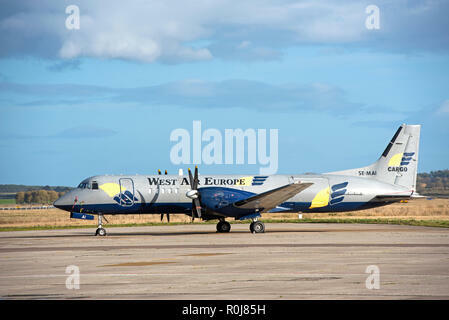 Swedish West Air Europe Freighter aircraft SE-MAI on lease, parked at Inverness Dalcross airports the Scottish Highlands. 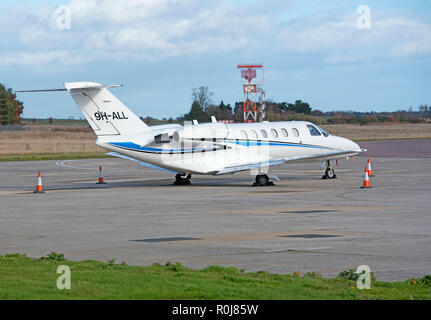 Registered in Malta A cessna Citation 525 parked after its arrival at Inverness Dalcross airport Scotland.UK. 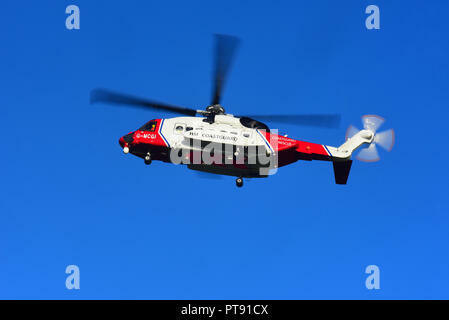 Inverness based Sikorsky S-92 HM Coastguard helicopter G MCGI departing to the Orkney Isles on a cll out mission. 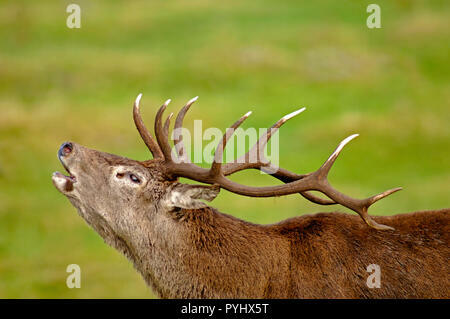 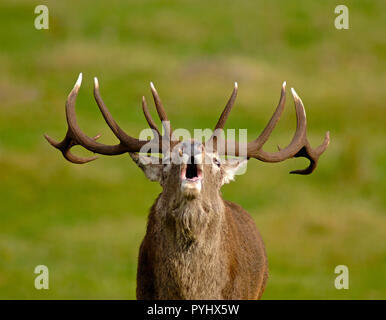 Red Deer stag doing the Autumn Rut bellowing out a challenge to other competing males for access to the harem of females which can result in fights. 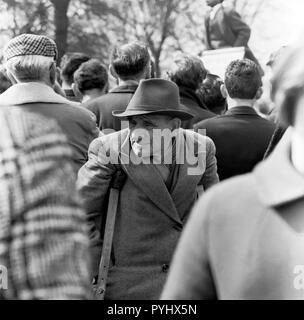 An elderly male invalid attending a political rally at Hyde Park London in the 1960s.. 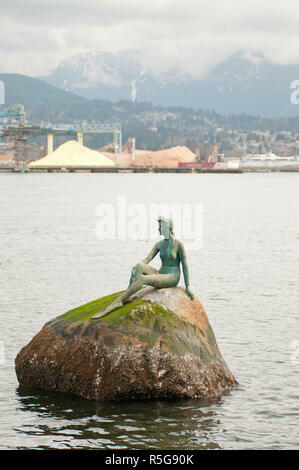 Deep in her own thoughts this gave me a golden opportunity to practice my 'street photography' technique being a follower of Herni Cartier -Bresson. 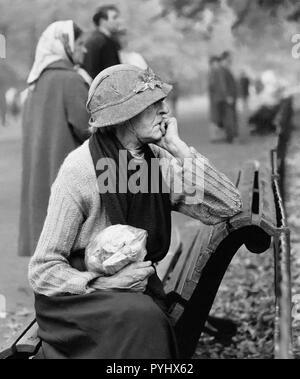 This person was photographed in the early 1960s while I went through my Henri Carter-Bresson phase of street photography KodakTri X film. 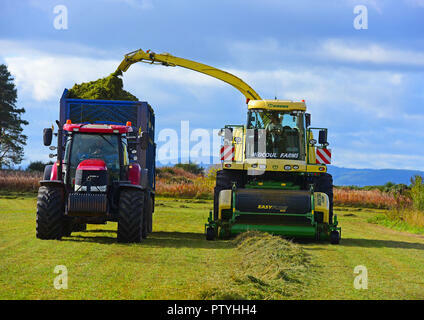 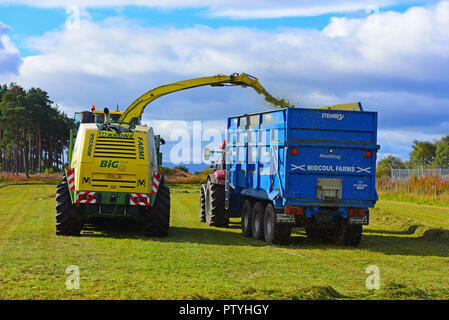 Gathering cut hay ready for the silage pit and will be used as Winter feed for the cattle herd near Inverness, in the Scottish Highlands UK. 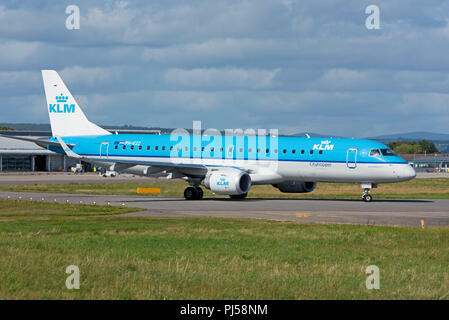 A general Avia F22A on the runway at Inverness Airport having flown in from Welshpool airfield in Montgomeryshire, Wales. 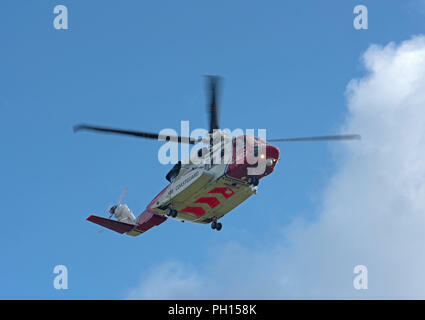 The Inverness based HM Coastguard SAR helicopter leaving its base as it heads West on a mission down to Fort William in Lochaber district. 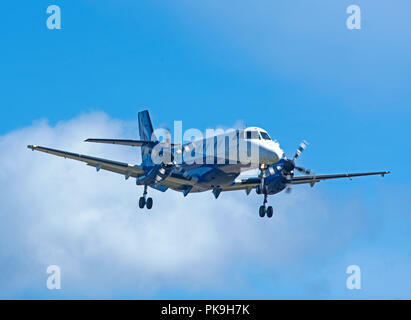 M-JACK a Beechcraft Super King Air B200GT leaving Inverness Dalcross airfield in the Scottish Highlands. 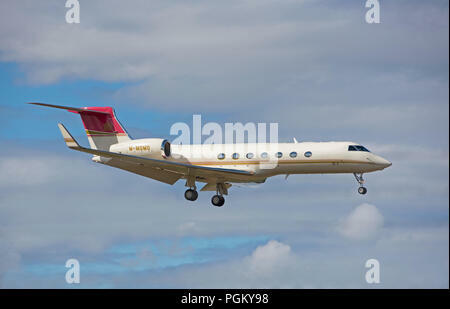 A Jersey registered Gulfstream 550 registration M-MOMO making its final approach into Inverness Dalcross Airport in the Scottish Highlands. 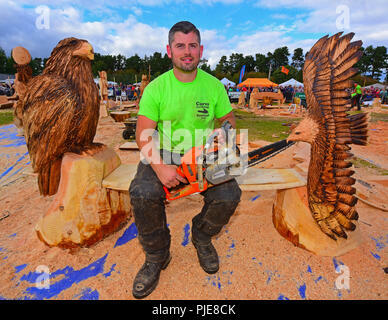 UK competitor Mike Burgess with the pair of Eagles carved out of a block of pine timber at the Carrbridge Chainsaw Championship event in 2018. 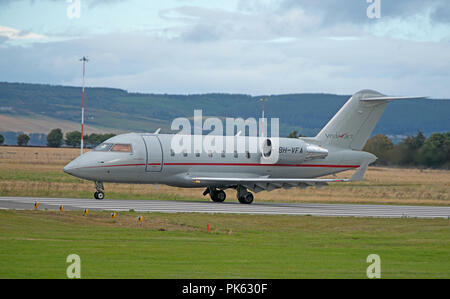 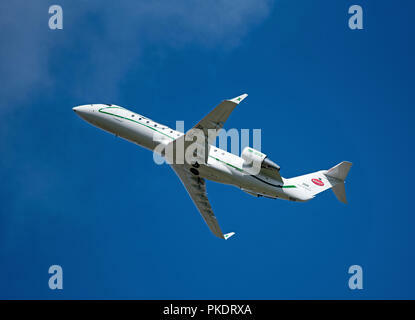 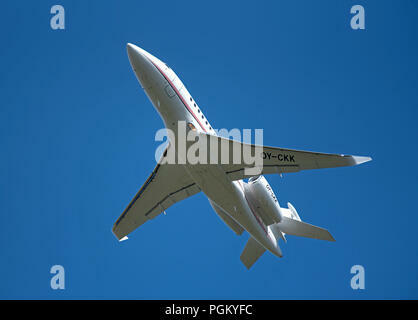 Dassault Falcon 2000LXS charter Air Alsie flight departing from Inverness Dalcross Airport in Scotland.UK. 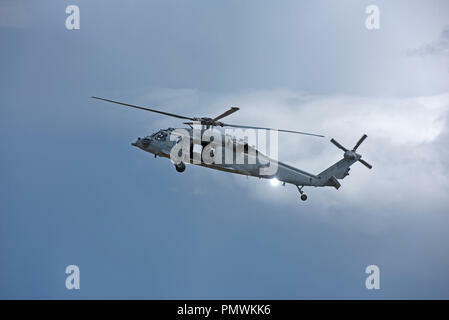 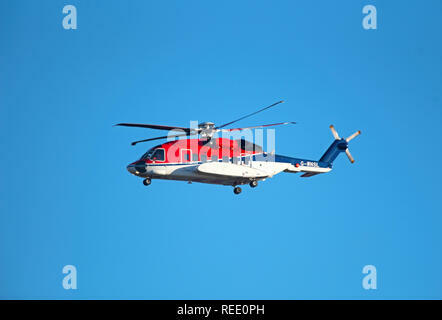 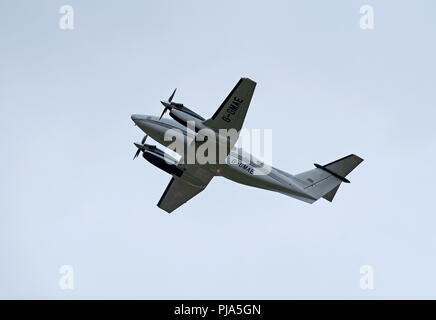 A BEA Jstream4100 arriving at RAF Lossiemouth on the Moray coast in North East Scotland. 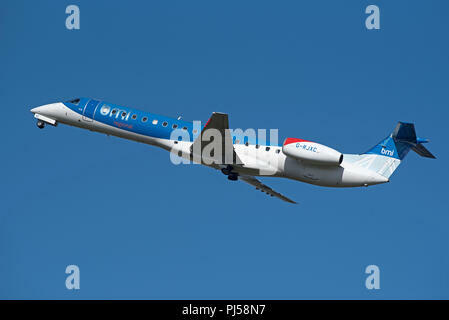 An Embraer ERJ-145 DEPARTING iNVERNESS airport on its scheduled flight to Dublin in Ireland. 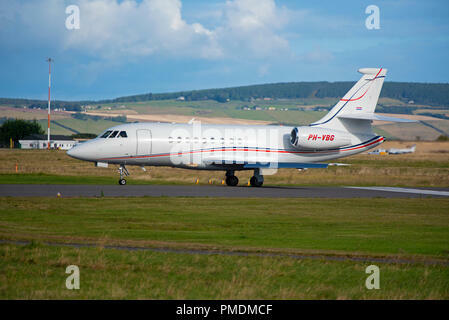 A new arrival at Inverness Dalcross Airport in the Scottish Highlands is this French built Dassault Falcon 100. 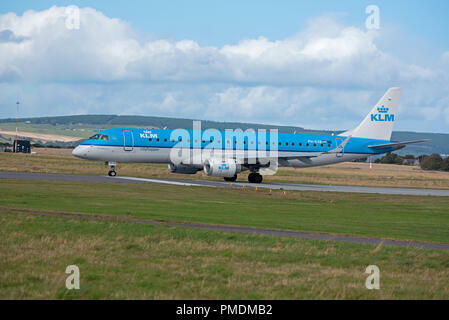 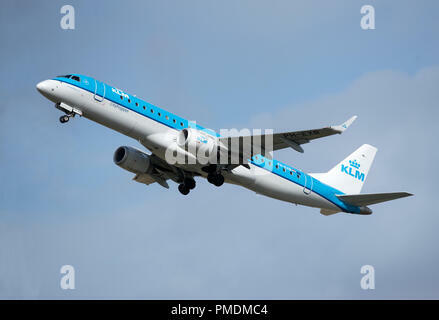 KLM City Hopper from Amsterdam at Inverness airport on it's daily scheduled trip over the North Sea. 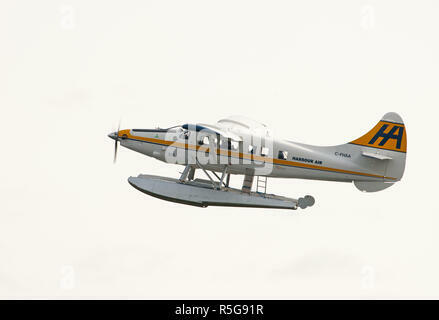 One of two Reims 406 II Caravan aircraft operated by the Scottish Government as Fisheries Parol and protection over Scottish Waters. 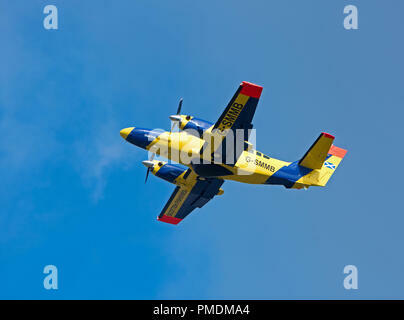 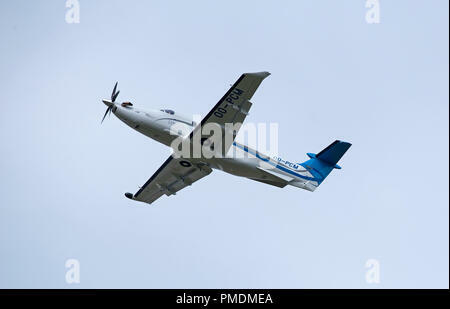 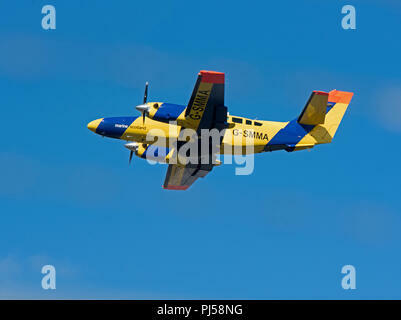 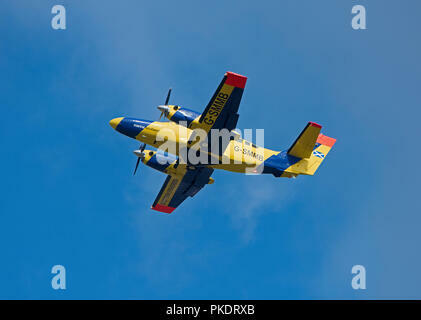 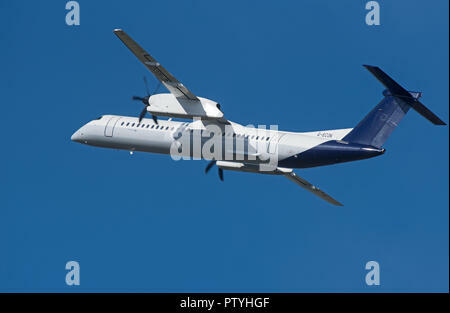 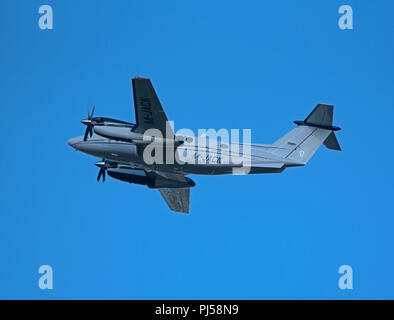 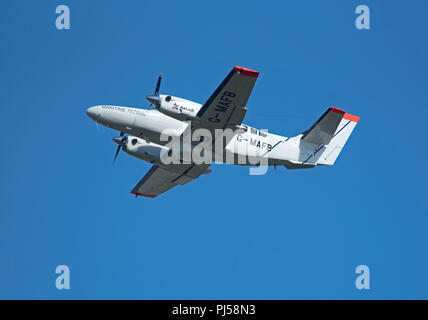 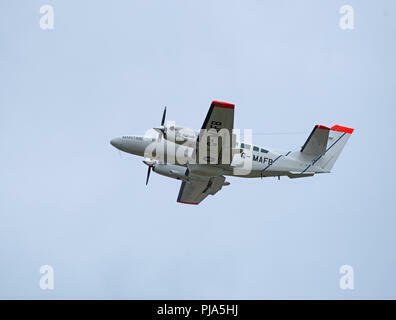 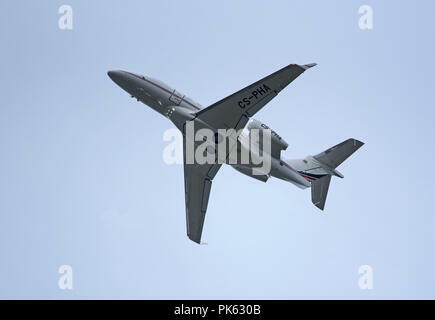 A Scottish Fisheries protection Aircraft leaves Inverness for a Maritime patrol over the West coast of Scotland. 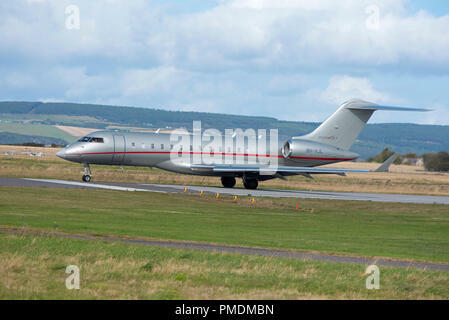 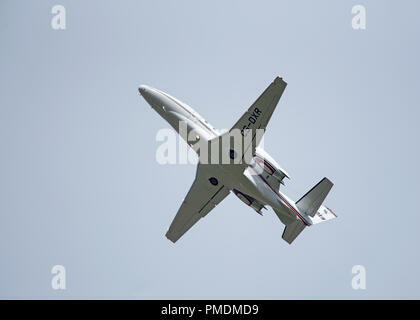 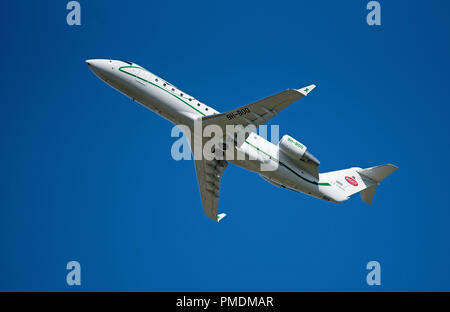 A Bombardier Challenger 850 lifting off from Inverness airport in the SCOTTISH Highlands UK. 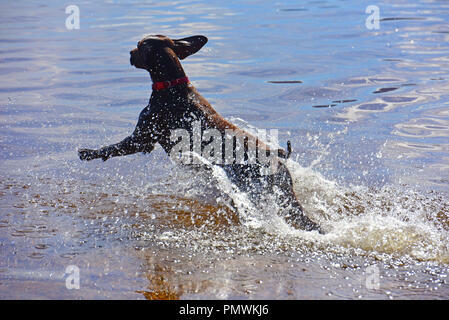 A day out with the family pet Labrador letting it have a swim in a local waterbodies which is it's favourite activity when outdoors. 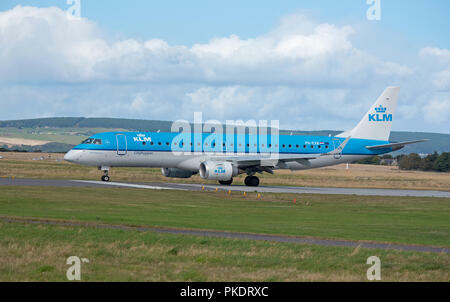 On the runway at Inverness Dalcross Airport in Scotland UK is a once weekly Summer flight from Zurich, Switzerland. 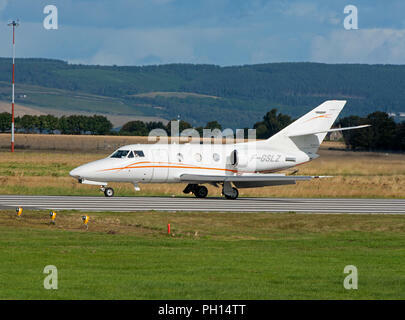 Arriving at Inverness Dalcross Airport is this Dassault 2000EX Private business Jet from Antwerp. 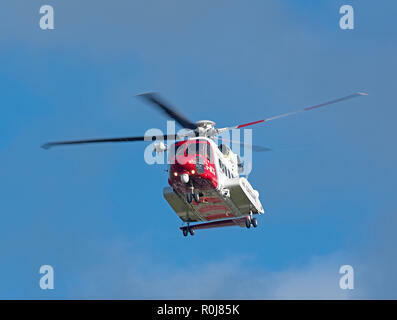 The Inverness based car Coastguiard Helicopter departs its home base to attend a rescue mission in the Cairngorms to look for missing persons. 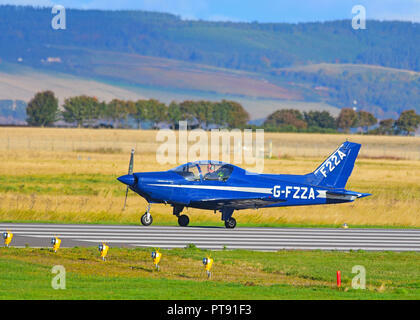 A pc12/47e Reg OO-PCM departing from Inverness in the SCOTTISH hIGHLANDS. 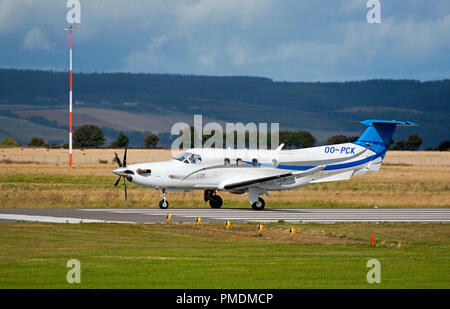 A Pilatus pc12/47e turbo prop arriving at Inverness Dalcross airport on a short stay before flying on to Brussels. 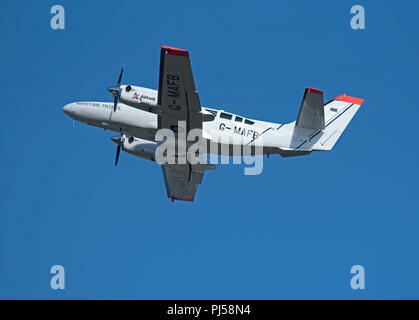 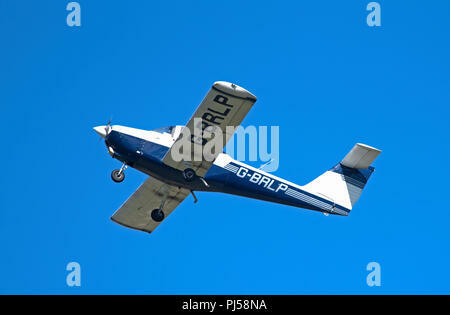 A two seat Van's RV-6A private aircraft leaving Inverness Dalcross airport on its flight south to North Weald Essex. 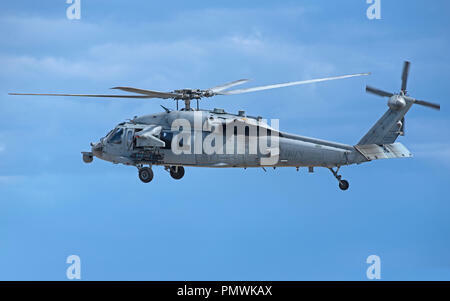 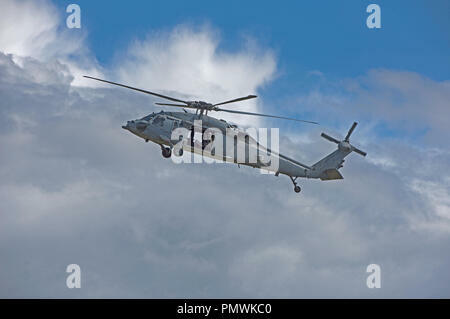 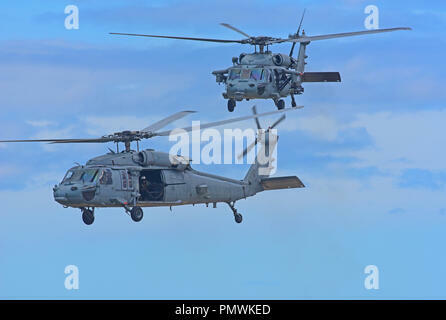 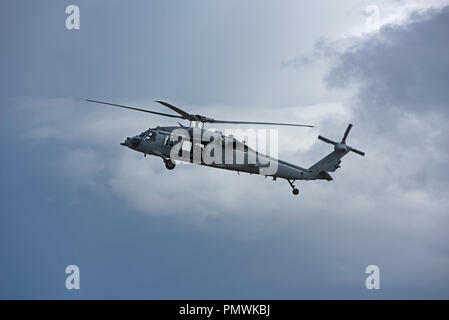 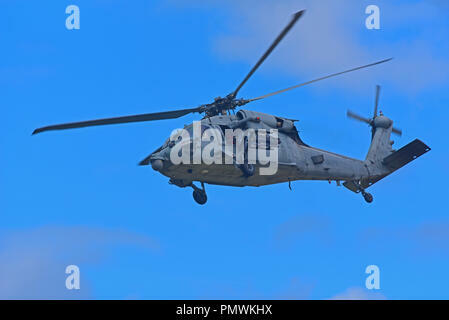 USNAVY MH-60 Seahawk helicopter on gunnery training exercise at Tain range, flying out from the RAF base at Lossiemouth in Moray, Scotland. 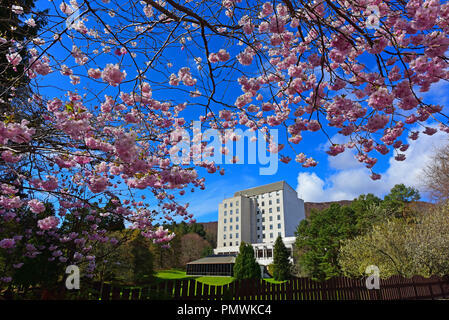 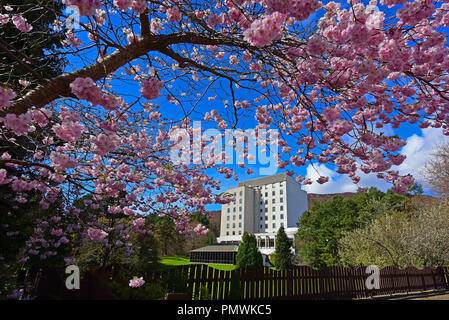 The First flush of Spring welcomes visitors to the Aviemore Highland Resort in Badenoch and Strathspey Inverness-shire. 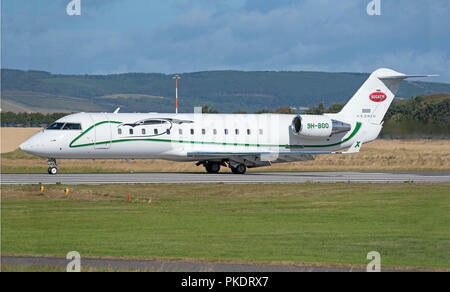 A Bombardier Challenger 850 Reg 9H-BOO visit to Inverness inverness Airport in the Scottish Highlands UK. 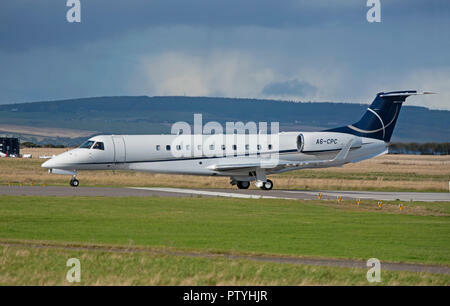 Maltese registered Canadair Challenger 605 Vistajet 9H-VFA arriving at Inverness Dalcross airport. 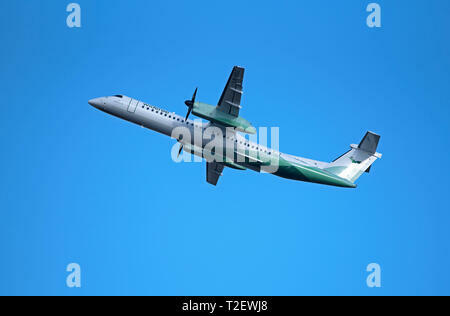 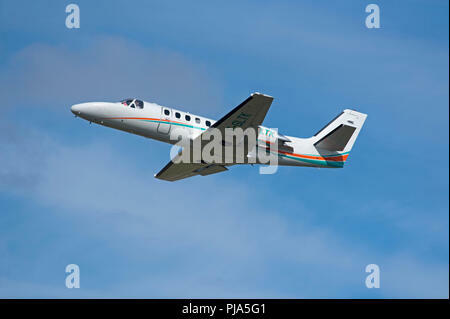 An Embraer EMB505 Phenom 300 climbs out from Inverness airport in the Scottish Highlands. 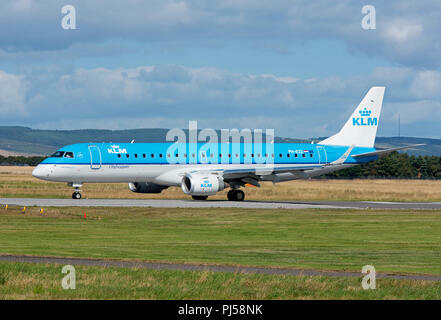 A scheduled daily flight between Inverness and Skipol in Amsterdam taxis at the Scottish Highlands Airport. 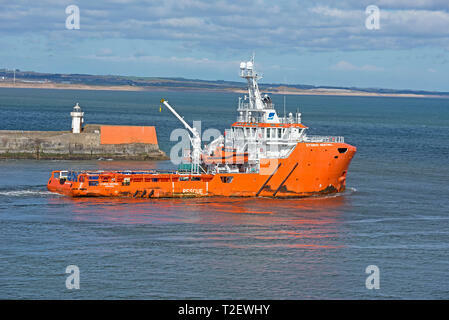 A Reims Caravn 406 II heads out from Inverness to Patrol the fishing waters around the Orkney Isles. 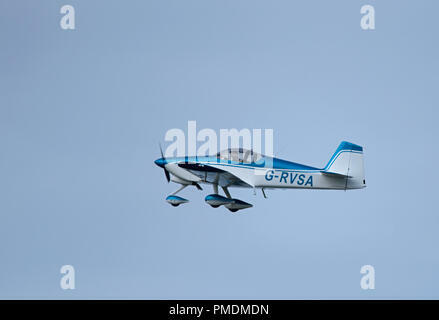 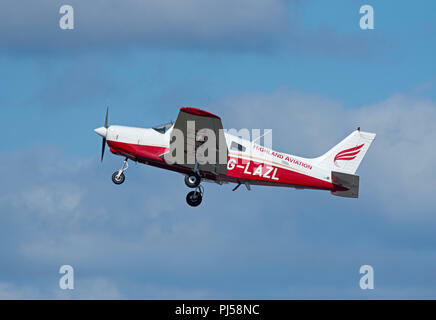 A tomahawk PA38-112 ON A Flying lesson practising touch and go circuits at Inverness Airport in the North of Scotland. 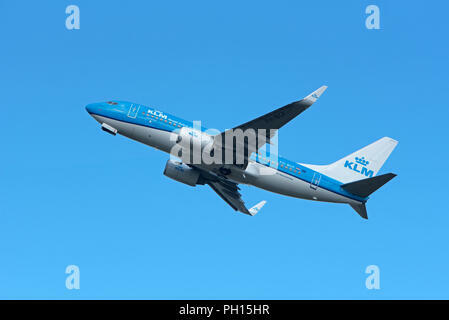 A KLM Boeing 737-K2 on its daily service between Inverness Scotland and Amsterdam in Holland. 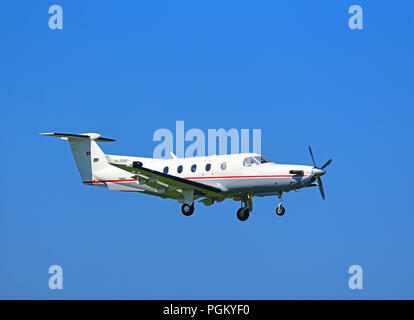 Departing from Inverness Airport is this Beechcraft B200 Super King air G-GMAE. 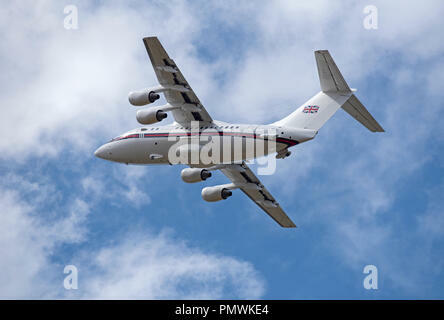 A marine & Fisheries Board twin engined aircraft leaving Inverness for a surveillance flight round the Orkney Isles to protect rising interests. 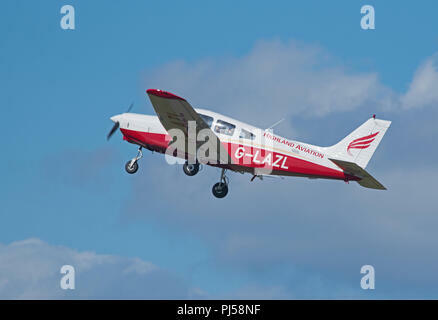 Flying out from Highland aviation building at Inverness Dalcross airport on a training lesson with a student pilot. 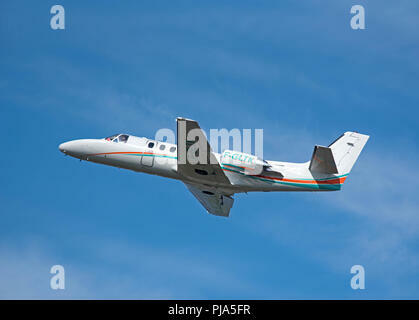 French registered Cessna Citation 550 II F-GLTK climbing out from Inverness Dalcross Airport in the Scottish Highlands. 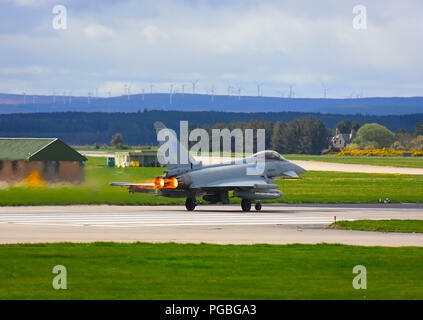 An RAF Lossiemouth Eurofighter FRG4 on a QRA take off with glowing afterburner tail pipes.